Do your friends keep asking what you do every weekend? 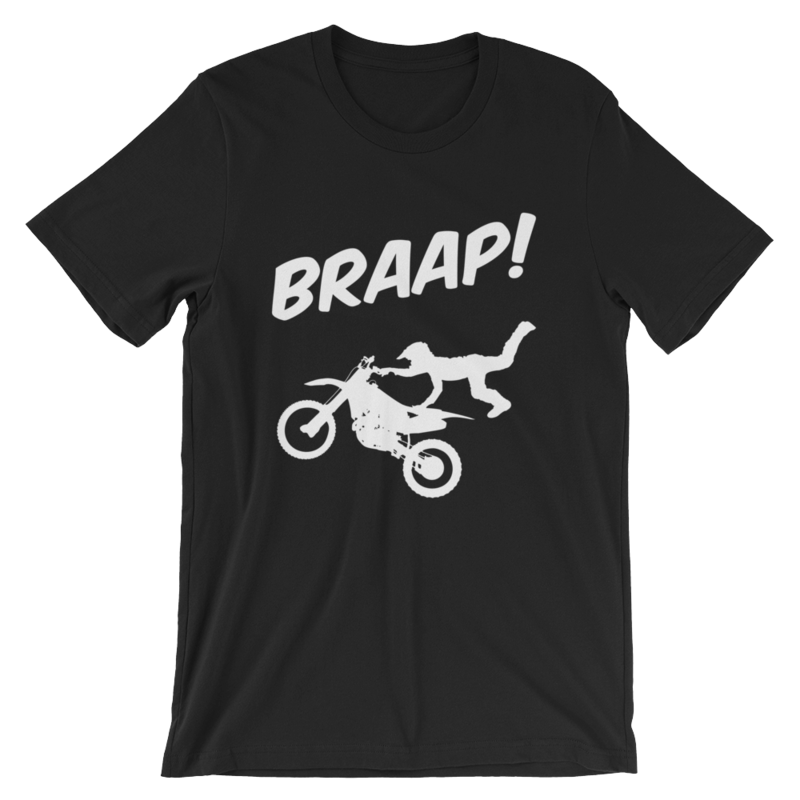 Stop explaining and just wear this originaal BRAAP MX shirt. Stay focussed on riding ;). Size is good. Quality is good. Print is awesome! 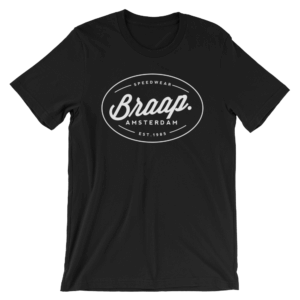 Speedwear Series Shirt by BRAAP. Awesome shirt from the BRAAP. 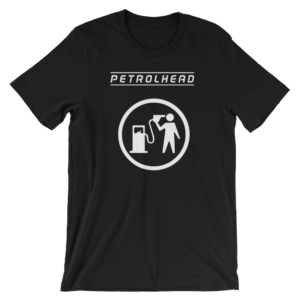 Speedwear series with our very own vintage logo. Stylish. Distinguished. NEW COLLECTION!!! Our passion is all about speed. 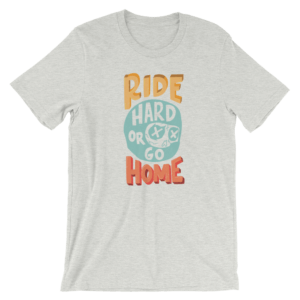 With this Ride Hard or Go Home you can make a clear statement about your passion. Cool recognizable BRAAP Shirt inspired by that brick-maker from Denmark.